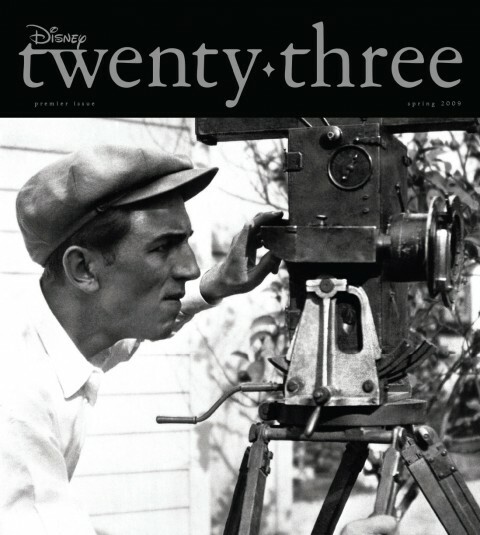 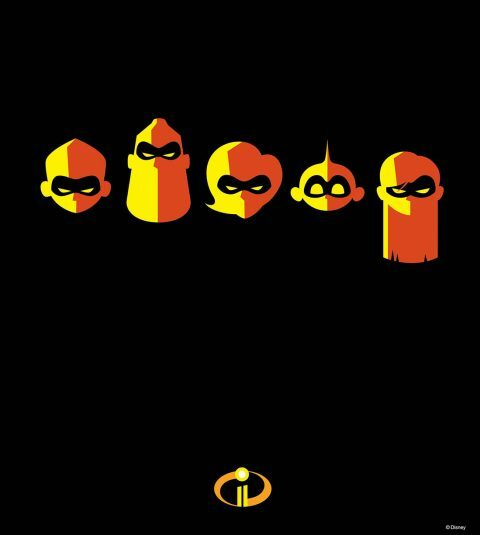 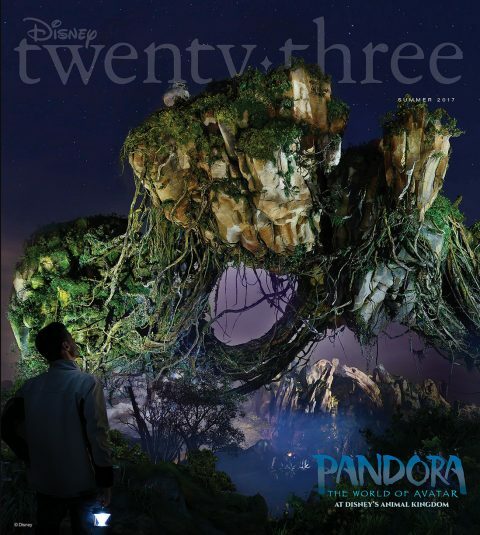 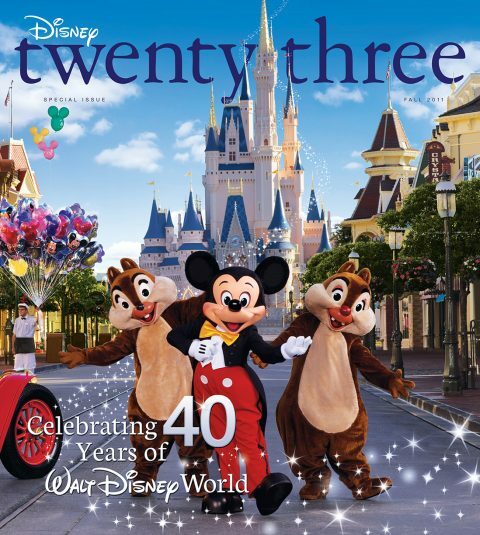 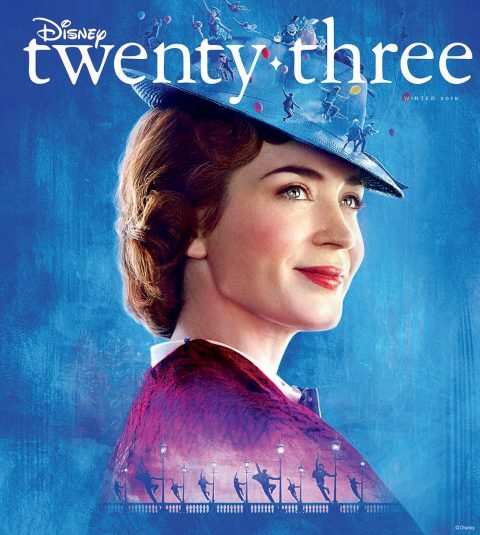 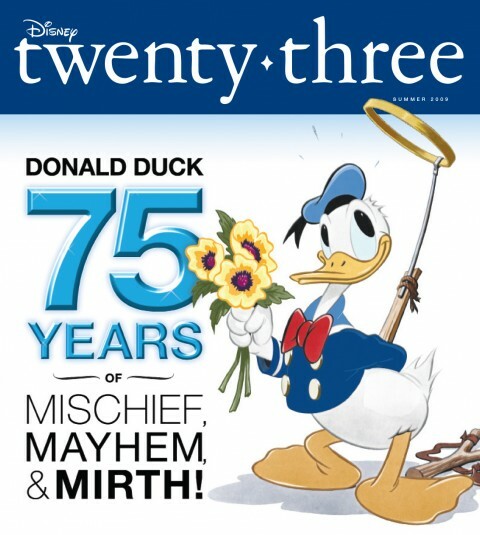 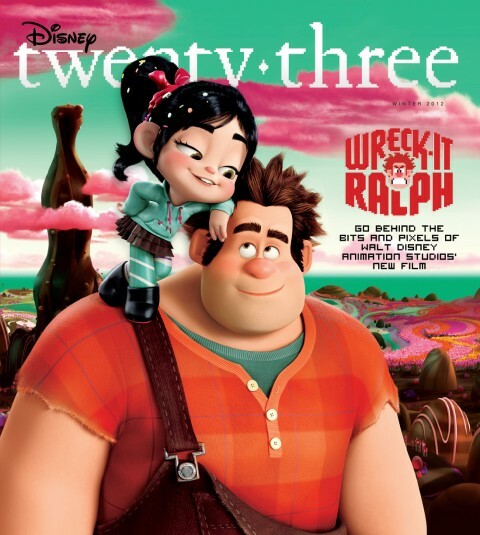 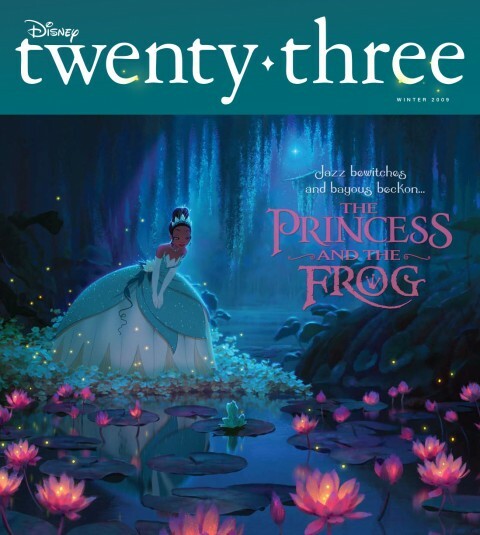 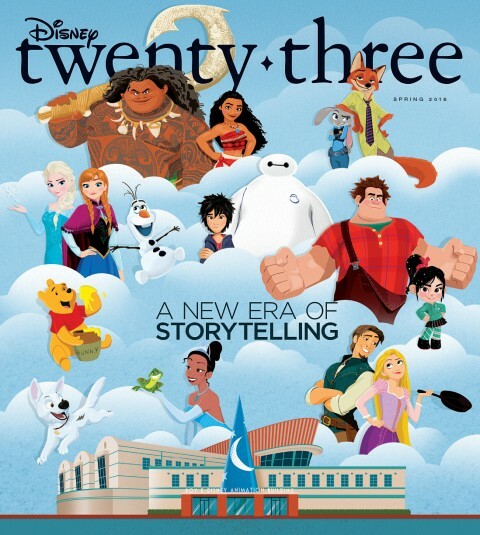 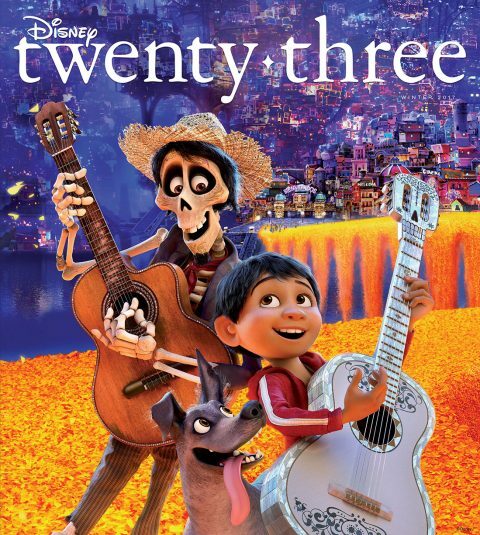 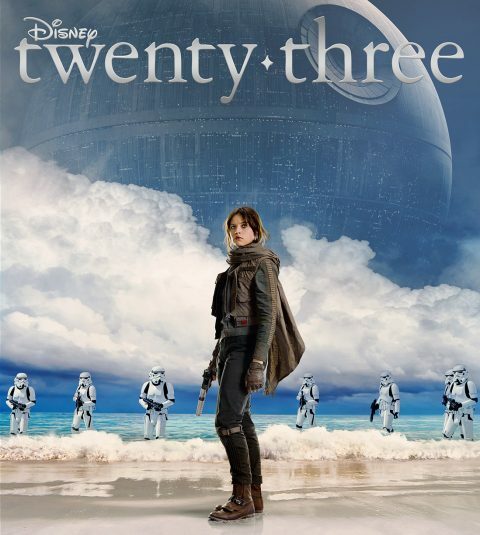 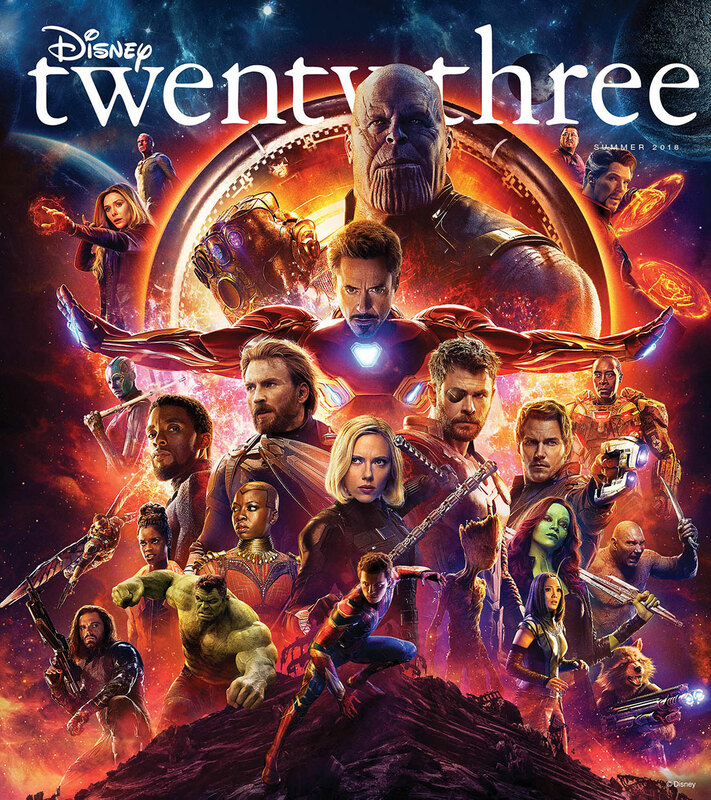 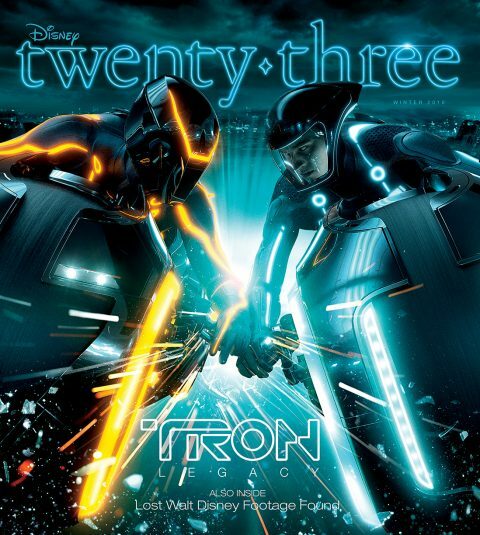 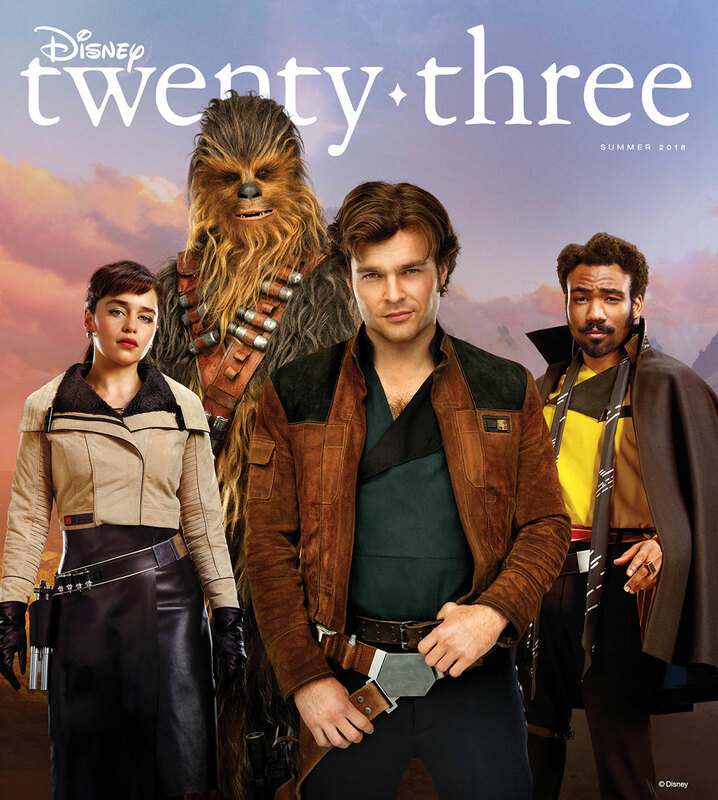 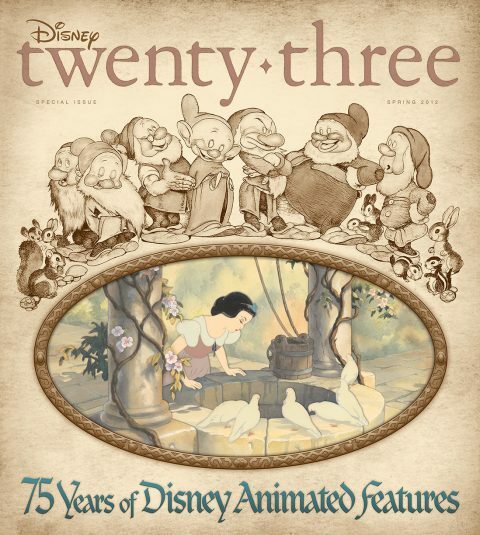 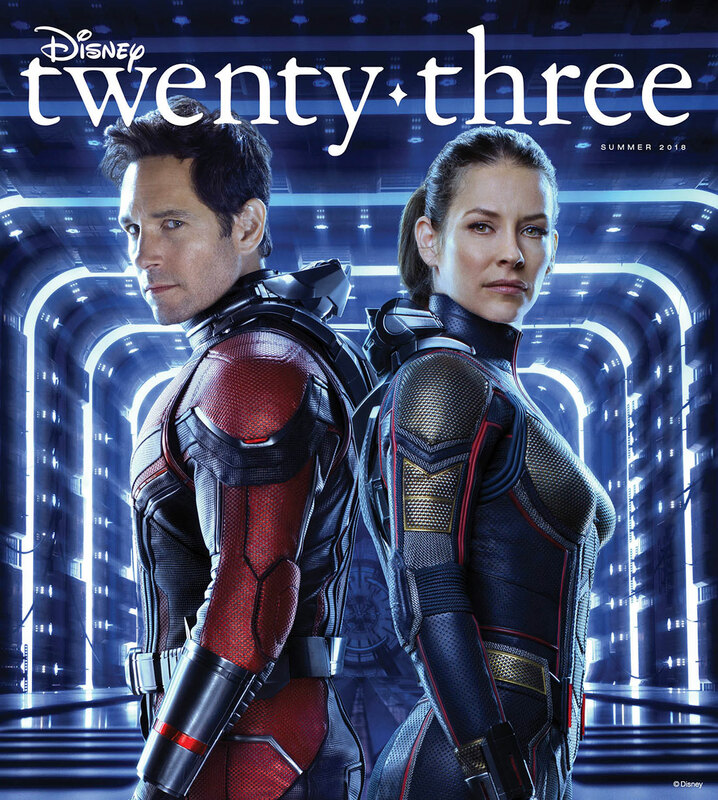 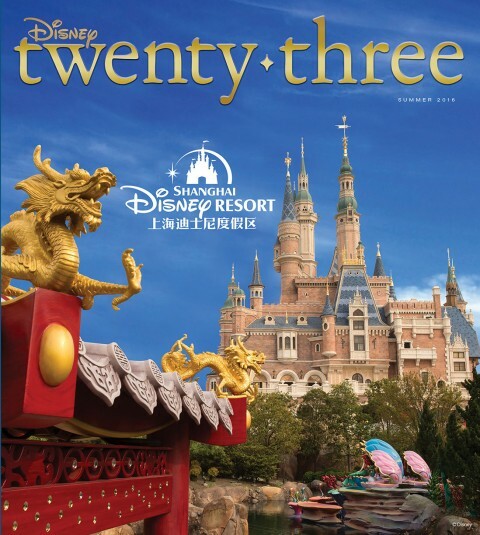 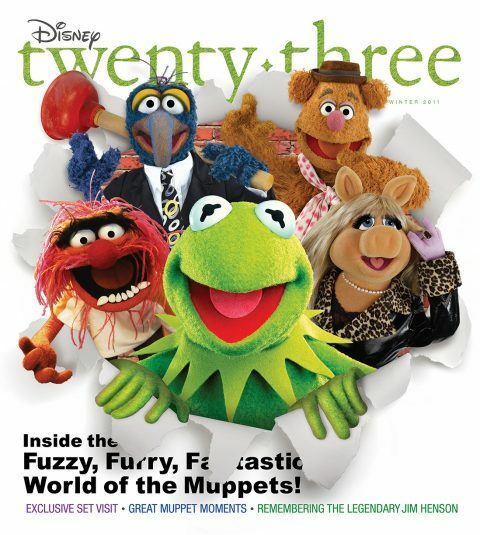 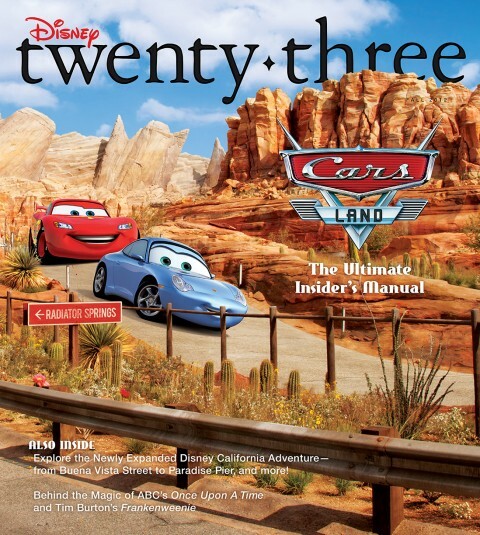 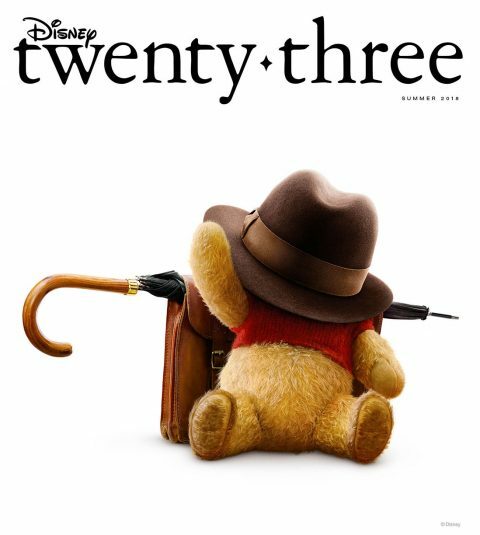 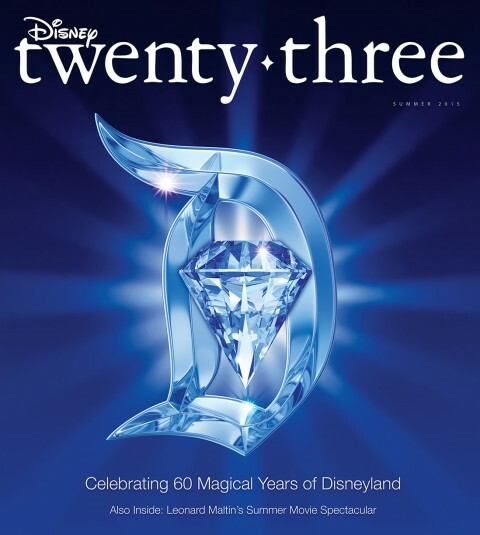 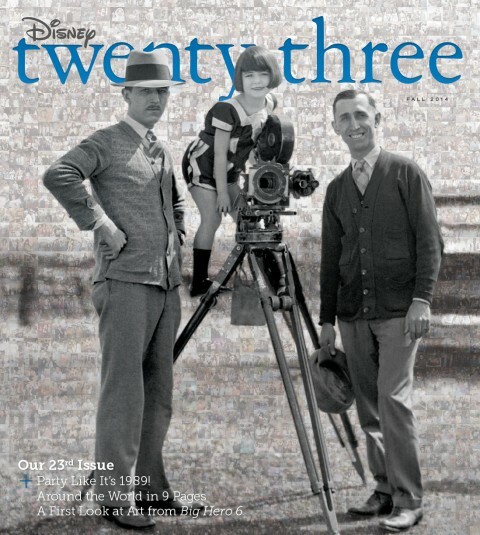 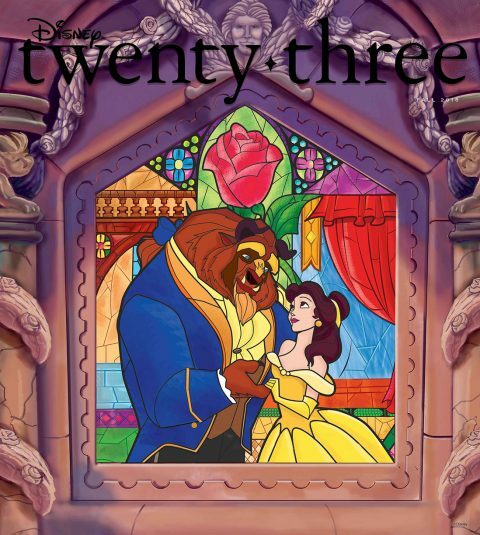 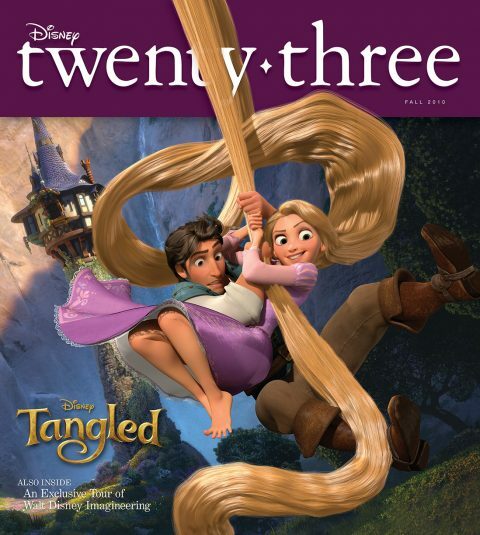 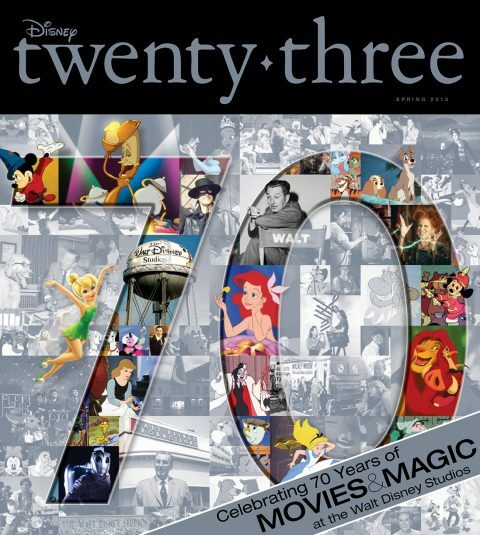 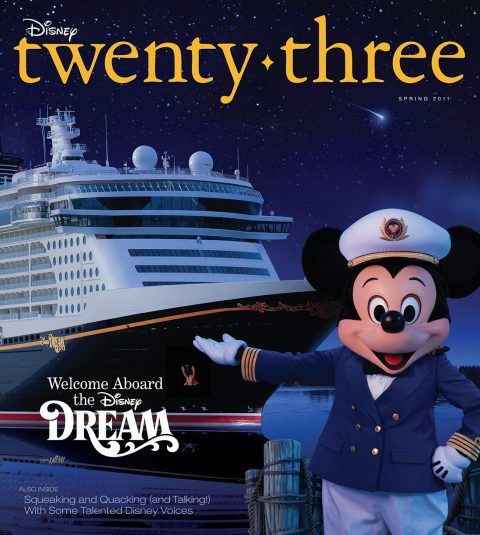 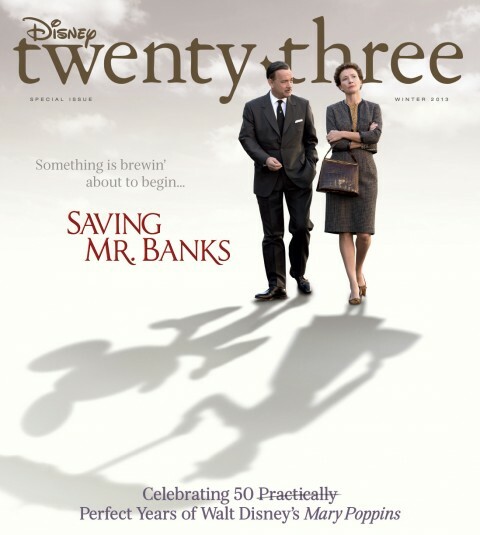 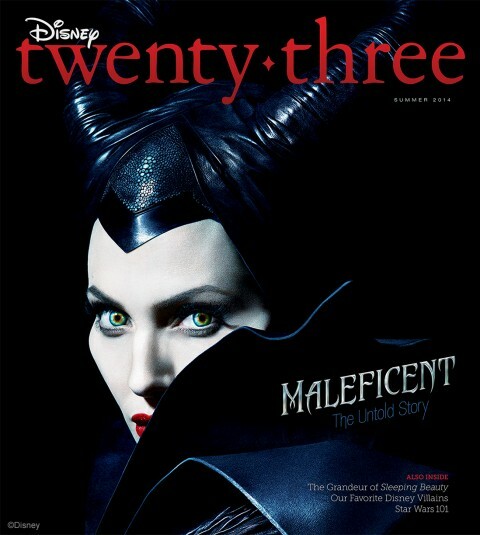 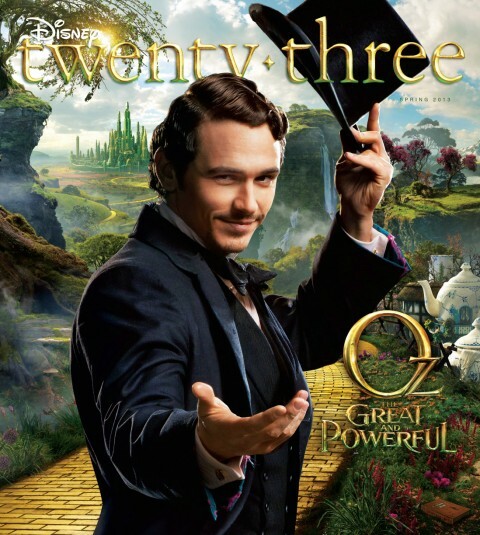 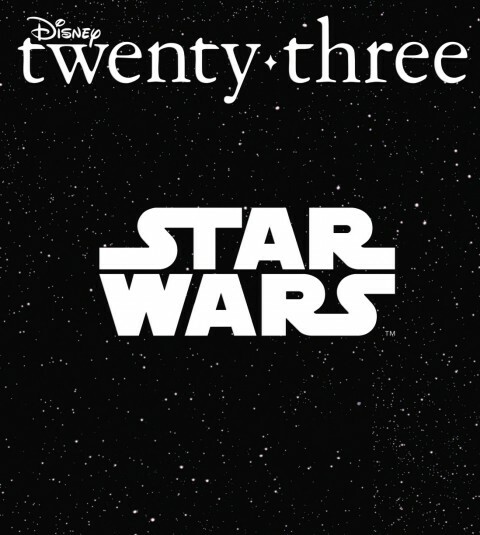 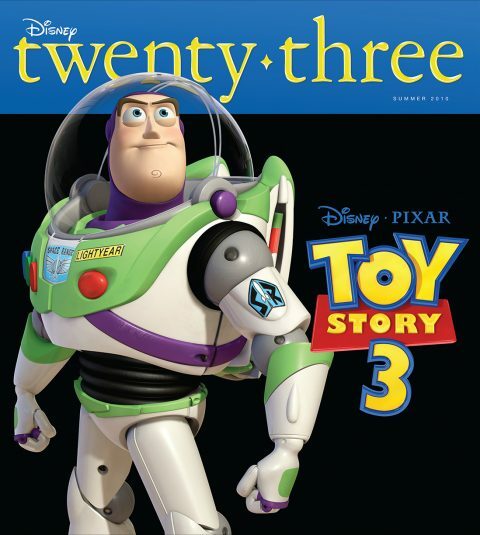 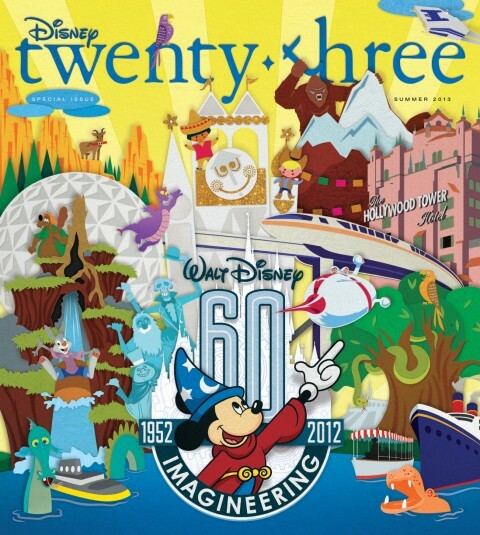 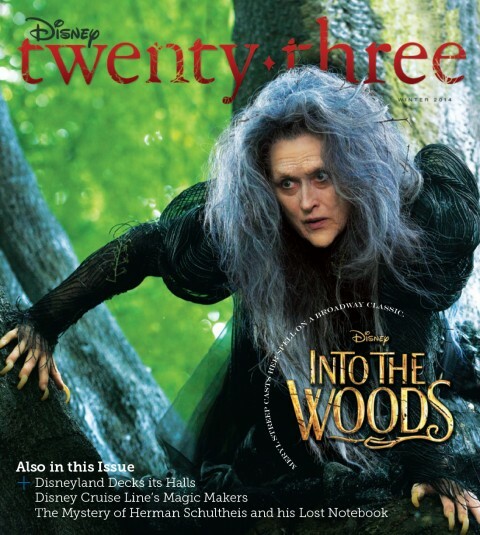 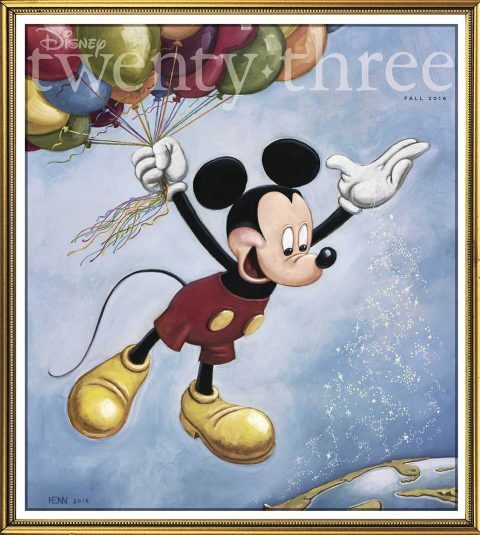 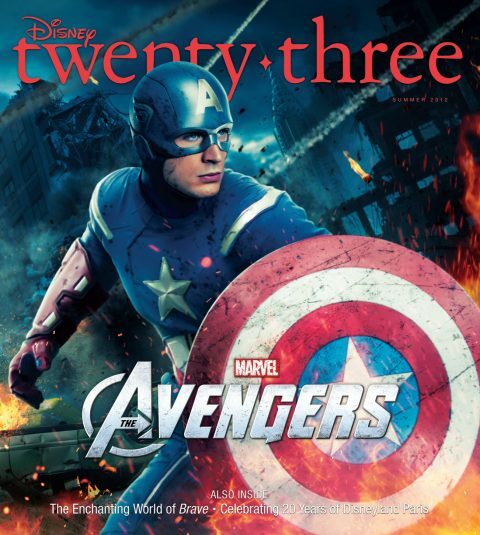 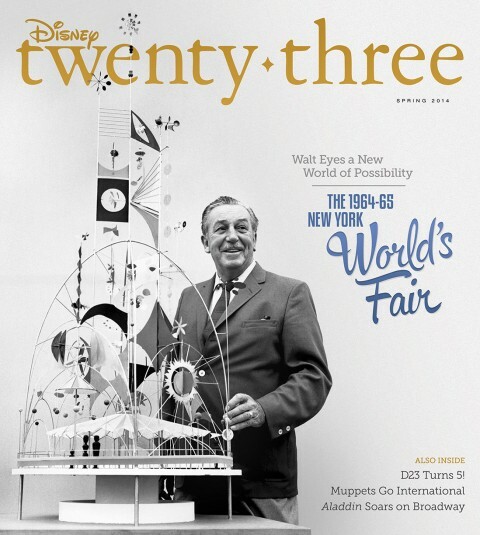 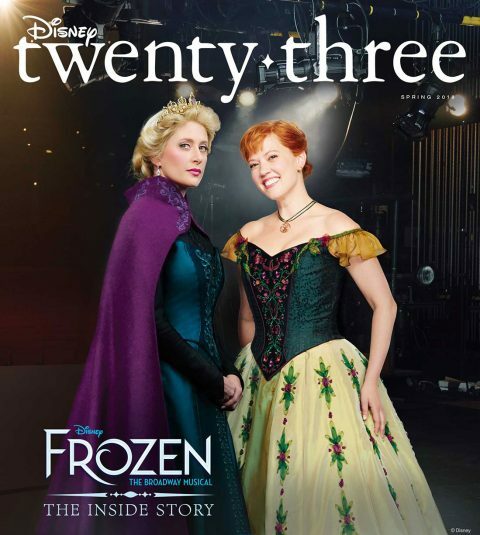 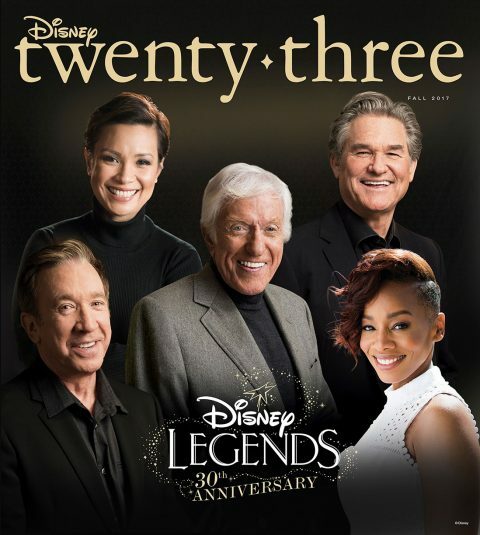 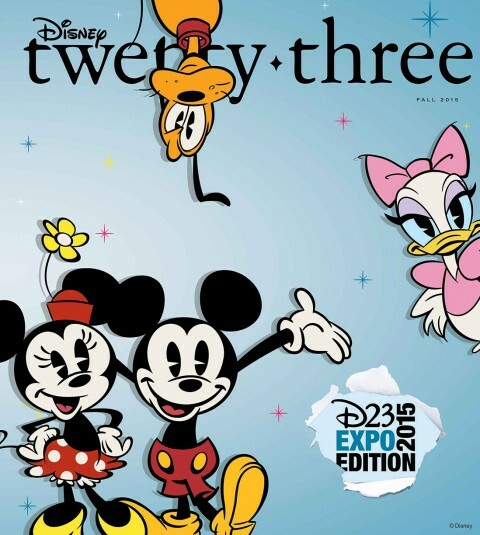 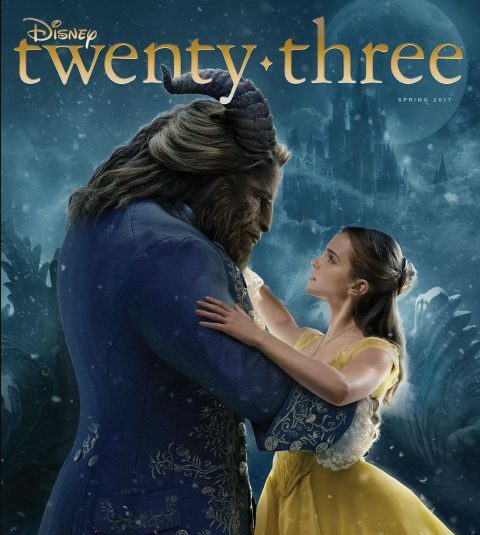 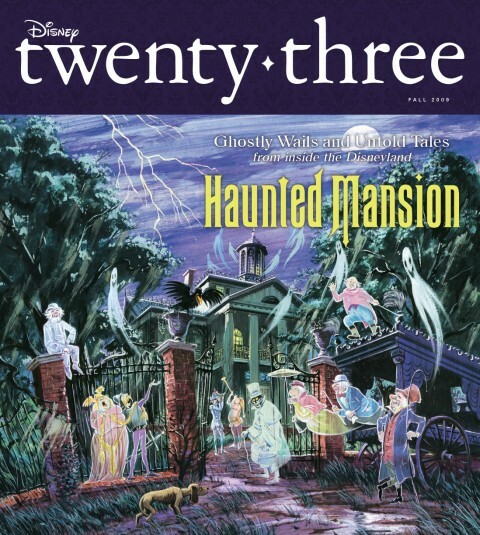 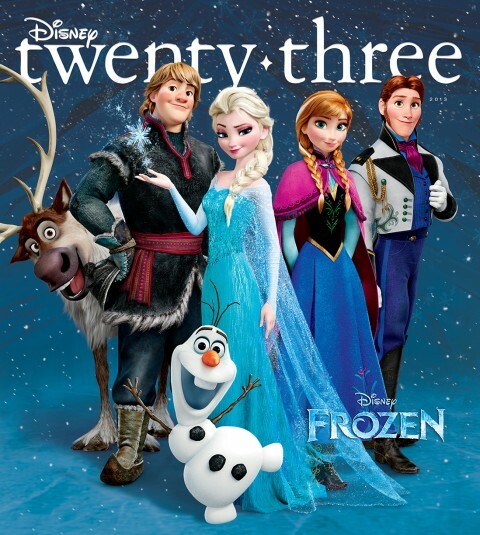 Disney twenty-three epic summer movie spectacular issue features Avengers: Infinity War, Solo: A Star Wars Story, Incredibles 2, Ant-Man and the Wasp, and Christopher Robin. 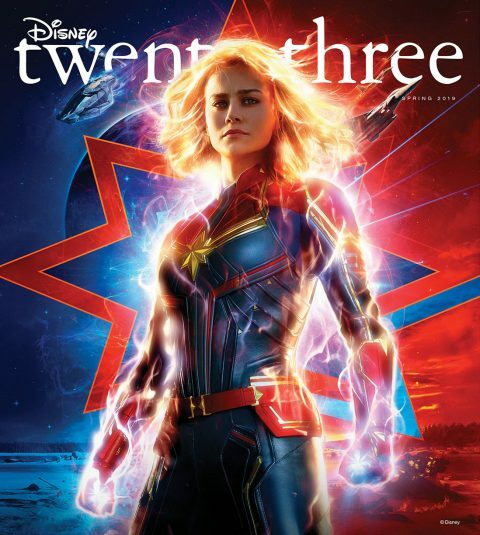 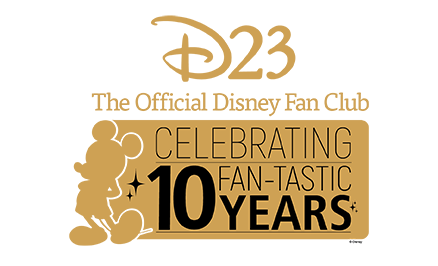 Exclusive interviews with Scarlett Johansson, Zoe Saldana, Ron Howard, Alden Ehrenreich, Evangeline Lilly, Ewan McGregor, Sebastian Stan, Kevin Feige, Craig T. Nelson, Anthony & Joe Russo, and more give fans a front-row seat to the year’s most anticipated films. 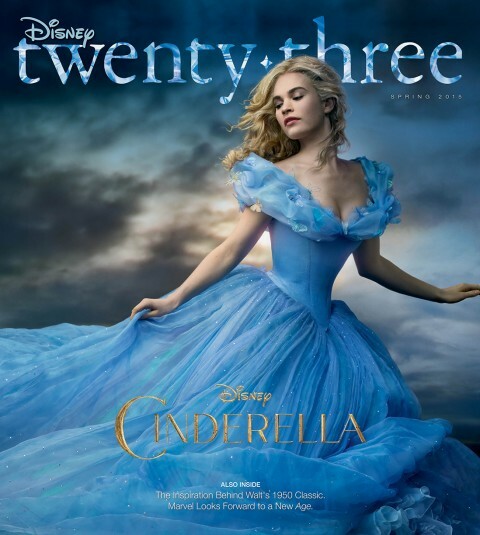 Plus, get a first look at Freeform’s upcoming Disney’s Fairy Tale Weddings.